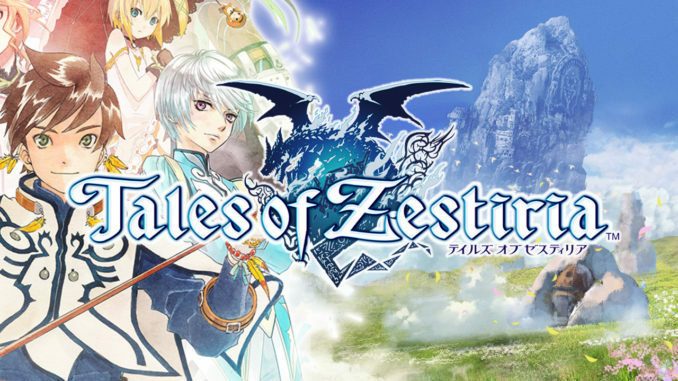 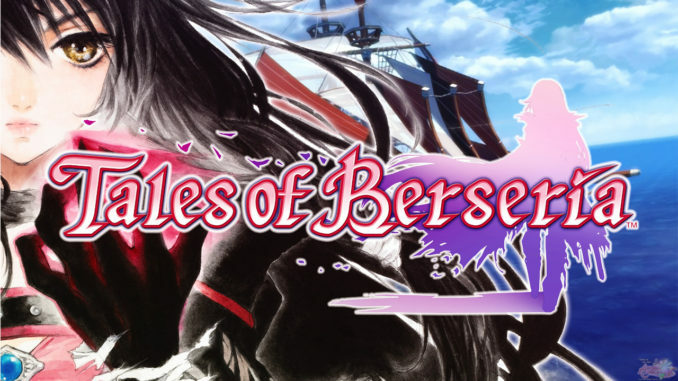 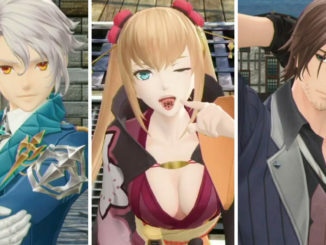 In today's Tales of Crestoria live stream, we get to see the 3D models of Yuna, Aegis and Orwin, as well as more information on the game's battle system. 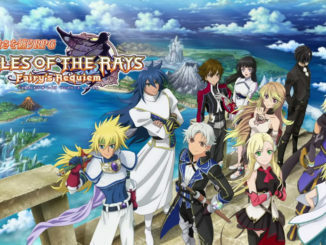 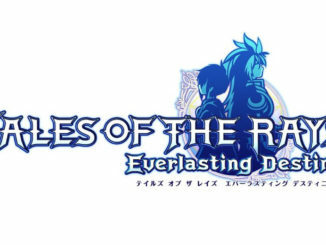 A new Japanese trailer featuring Tales of the Rays' latest arc, "Fairy Requiem" is now available. 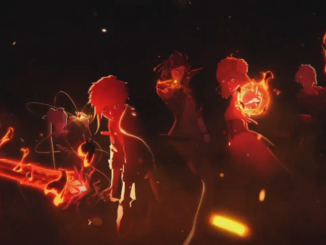 Also check out the arc's new opening movie featuring a new song from DEEN. 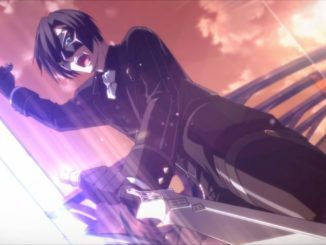 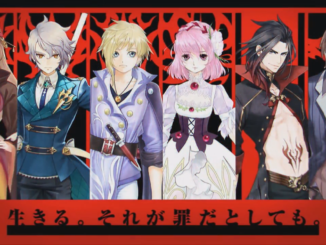 Revealed at Tales of Crestoria's dedicated stage at Tokyo Game Show 2018 were a new trailer, details on the previously shown characters and a sneak peek at the gameplay! 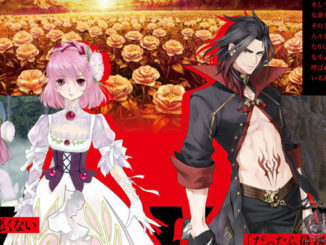 This week's issue of Famitsu magazine gives us new details on two Tales of Crestoria characters: Misera and Vicious. 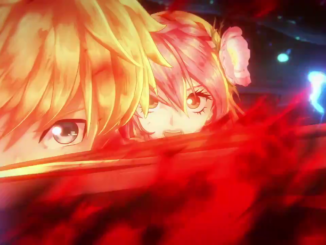 The official Tales of Crestoria Twitter account revealed a new trailer to be shown at TGS 2018. 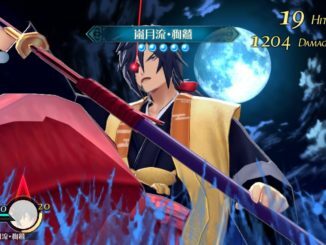 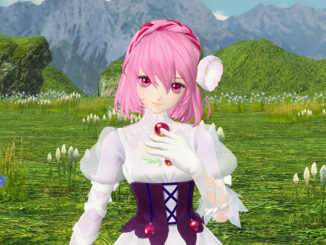 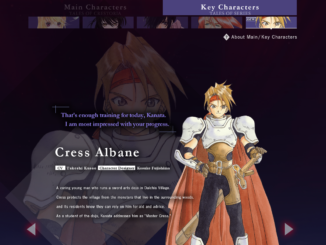 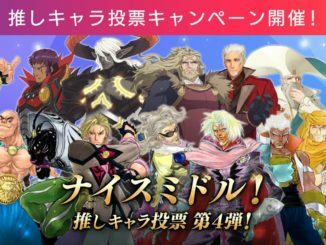 Tales of Crestoria - New Characters Revealed! 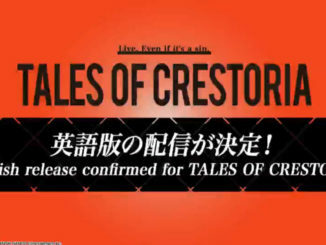 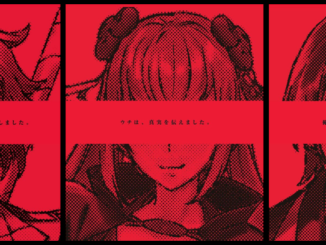 At the end of the day, the Tales of Crestoria official Twitter account revealed an additional 3 new characters as a part of their pre-registration campaign, rounding the cast to 6 members at the moment.